Okay, that’s not what I expected of myself when I asked for taking blue pictures at the beginning of the year. 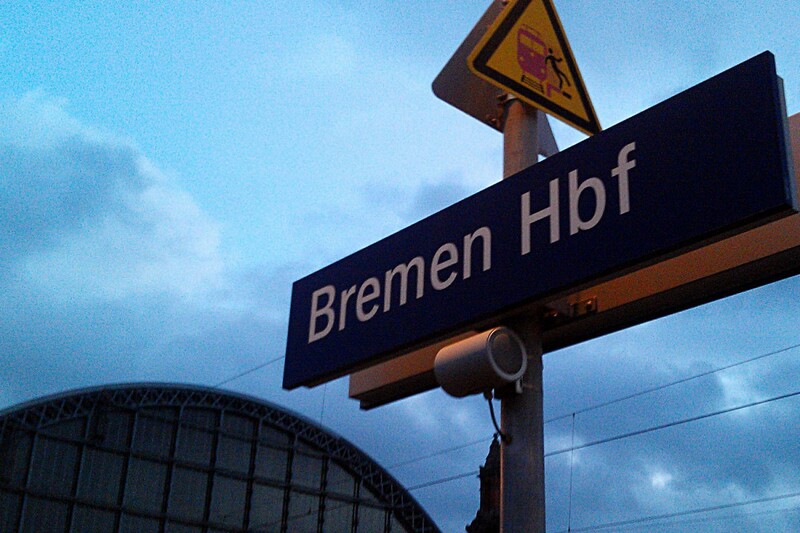 But when I came to this point it felt like a lightning striking: the Bremen-sign at the central station is blue. So I had to show it to you. 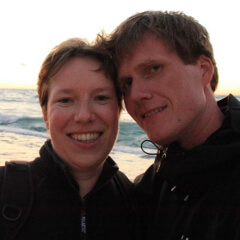 Quite often I’m standing at the Bremen central station – leaving for a blog trip or coming back. So this blue sign is a perfect symbol for all my travels and my blog. What else should I’ve chosen as first picture of my photo challenge?